March 25th, 2019 - Posted in London Travel Guide. 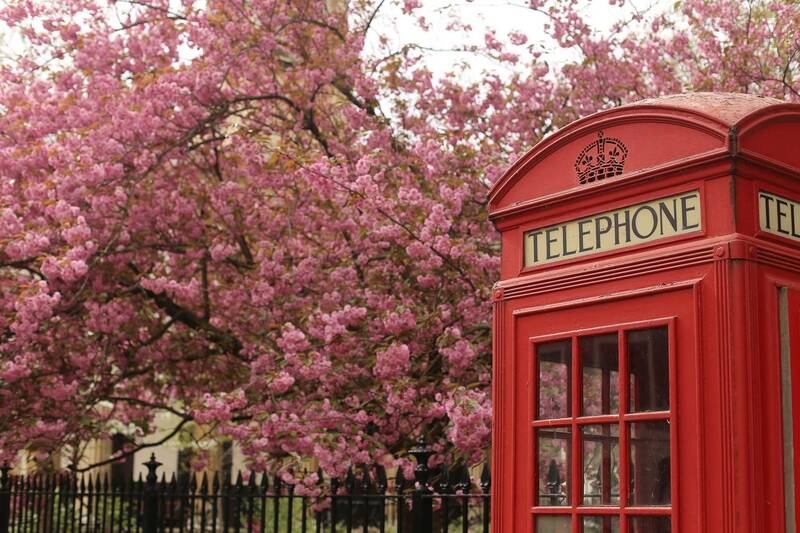 If it’s true that “April showers bring May flowers,” you can expect London to be one of the most brilliantly blooming destinations in the world this spring (after all, the British isle is known for its overcast skies!). 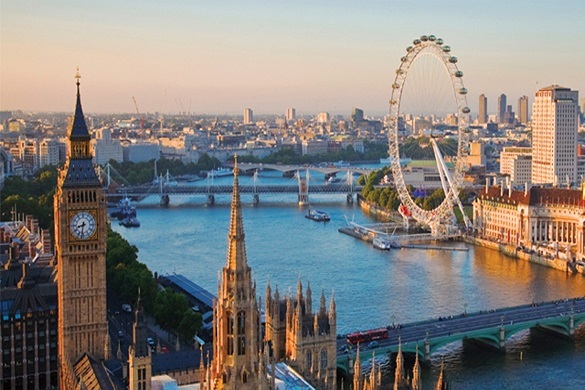 Additionally, London is a great place to try living like a local in a vacation rental or furnished apartment—after all, there are so many neighborhoods in Central and Greater London that it can be good to try one out before you fully commit. And with so many seasonal events, sightseeing, and attractions to explore this spring, what could be a better time than now? 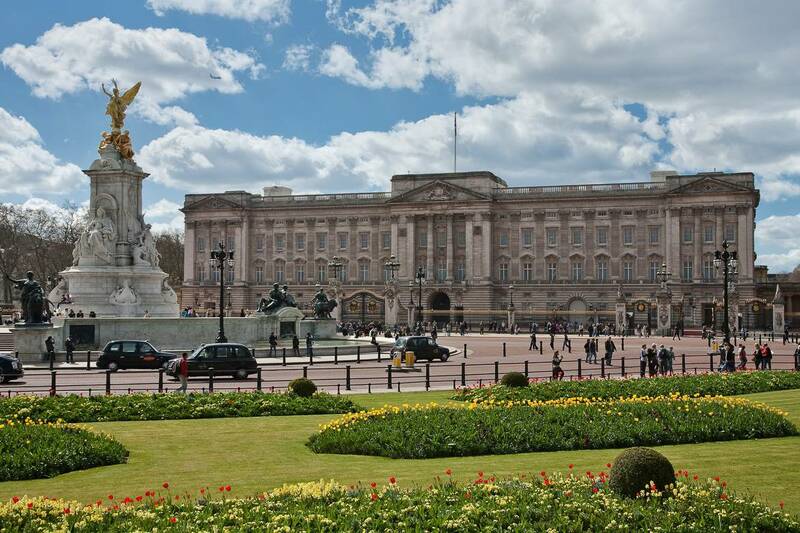 Whether it’s your first time in London or your fifteenth, going for a scenic walk in some of the city’s most beautiful areas can be a great way to familiarize or reenergize your passion for London. 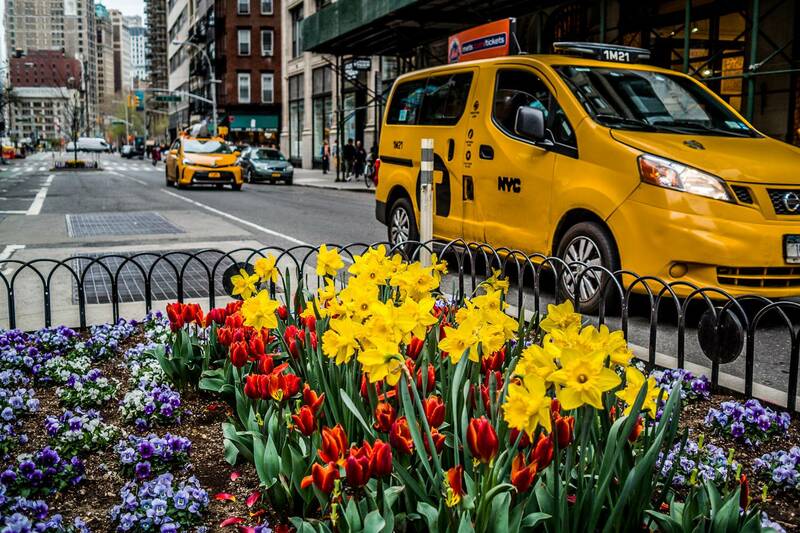 The spring brings plenty of unique perspectives on the city from some of its most photogenic areas as they bloom with spring flowers and plants. Regent’s Canal is one of our top recommendations, an 8.6 mile (13.8 km) waterway in London that’s filled with colorful houseboats, often bursting with potted flowers. 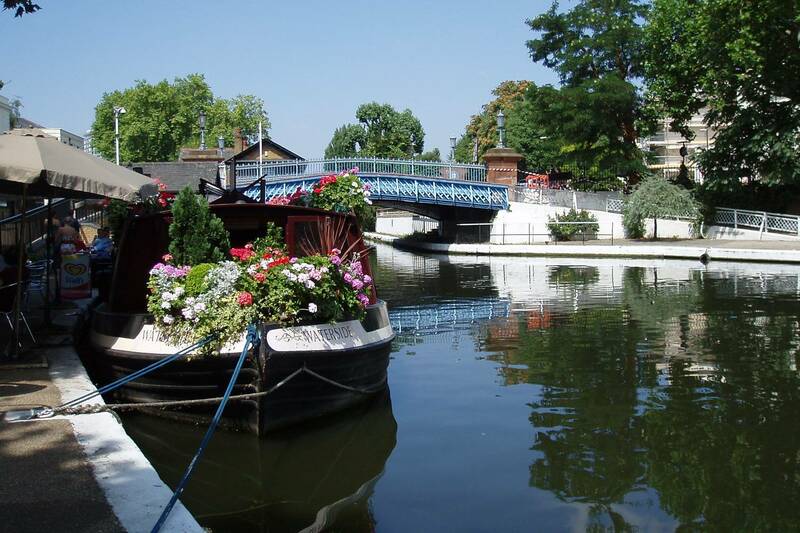 Little Venice in particular is worth a visit, with its stunning mansions along the river that you can view by boat. 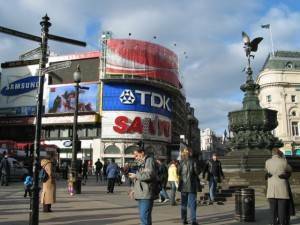 The area is also an easy commute, as it’s not far from Paddington Station. 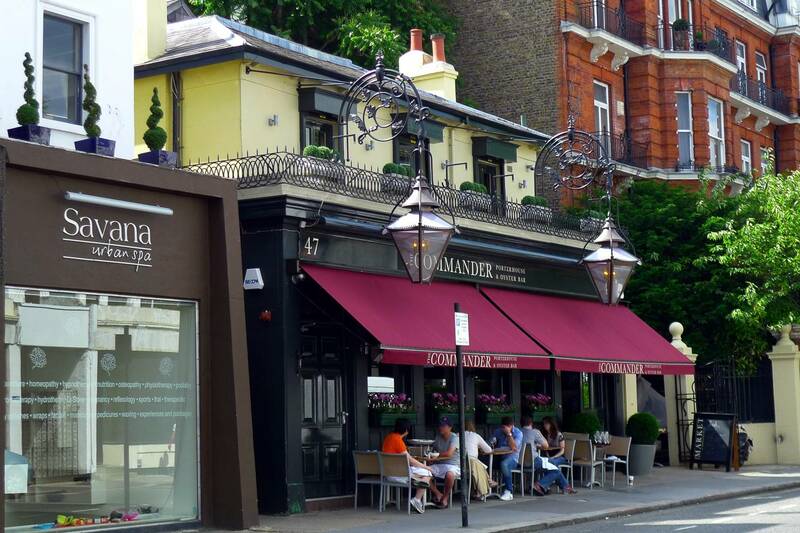 The neighborhoods of Balham and Notting Hill are also great for a springtime stroll. Balham is brimming with streetside restaurants and cafés for a quick meal in the fresh air, and Notting Hill’s famous pastel townhouses reflect a cheery spring vibe (that’s also highly Instagram-able!). 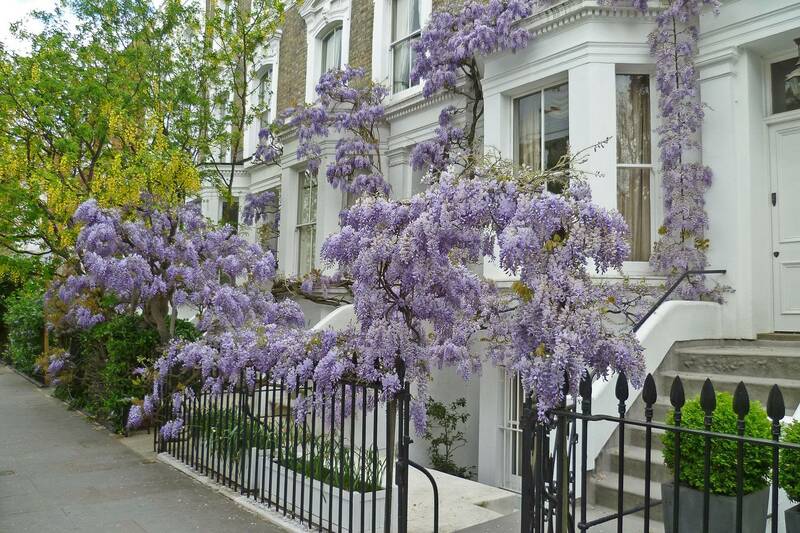 Speaking of photogenic, don’t miss the chance to see the wisteria in bloom on buildings around London this spring. St. Luke’s Mews in Notting Hill is a great place to look, as is the neighborhood of Kensington and its hidden Kynance Mews. Of course, your unique spring perspective on London doesn’t have to end when you go home at the end of the day! 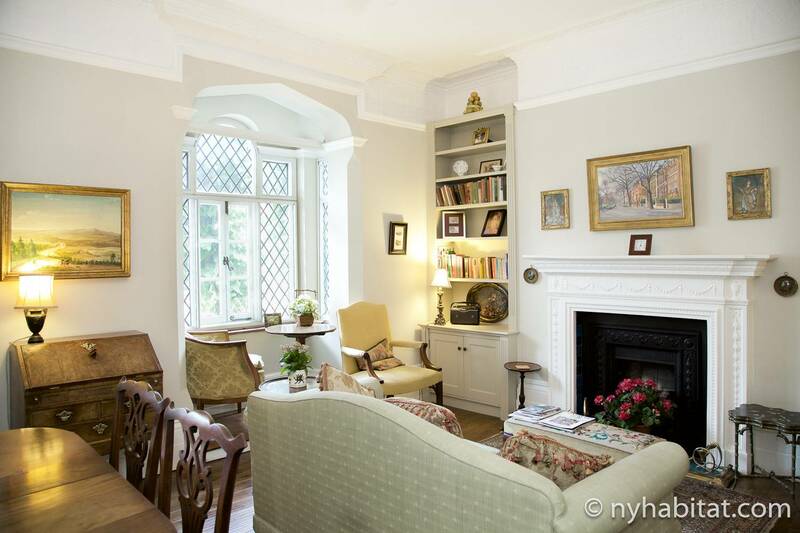 Bring the spring indoors with this lovely 1-bedroom vacation rental in Chelsea. The apartment embraces a spring-inspired color palette and the décor of a tranquil English country home, thanks to its antique-style furnishings and regal features like crown molding and a decorative fireplace. You’ll find motifs of bright spring green in both the full kitchen and the miniature brick fireplace in the bedroom. Speaking of the bedroom, if you just can’t get enough of the spring air, you’re in luck—throw the bedroom’s double doors wide and you’ll be on the private terrace, which is perfect for enjoying a cup of tea on a sunny spring day. Portobello Road Market, Notting Hill- Visit for antiques, artisan cheeses, and trendy street food like vegan sandwiches and juices. Broadway Market, Hackney- A classic market selling everything from books, to pharmacy items, to seafood, breads, and wine. Sunday UpMarket, Spitalfields- You’ll find one of the finest selections of ethnic street foods in London here, with creative goods for sale as well. Columbia Road Flower Market, Bethnal Green- This Sunday-only market lights up Columbia Road in an explosion of brightly-colored flowers and plants, both cut and potted. Borough Market, Southwark- A London classic, this market is your go-to place for fresh produce, meats, cheeses, breads, and basically anything edible. 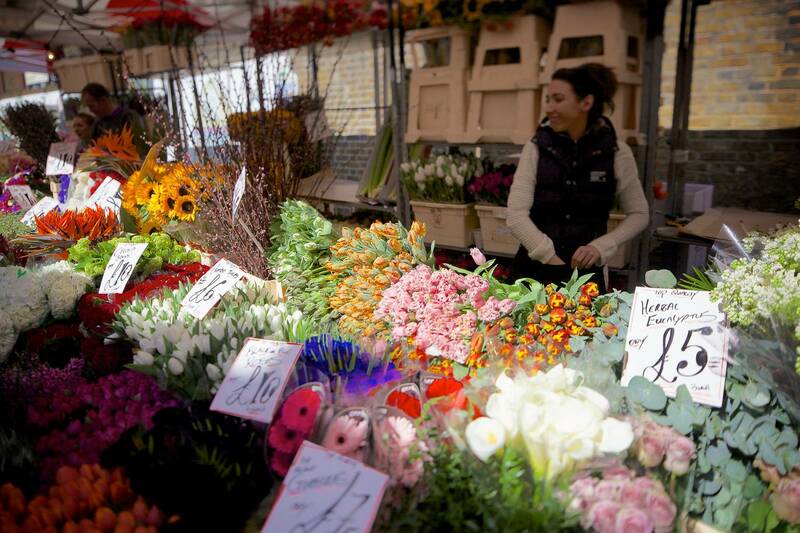 Search online for up-to-date hours and locations for your favorite London markets. You’ll probably be drawn to London’s large variety of markets if you have an eclectic and daring sense of style. 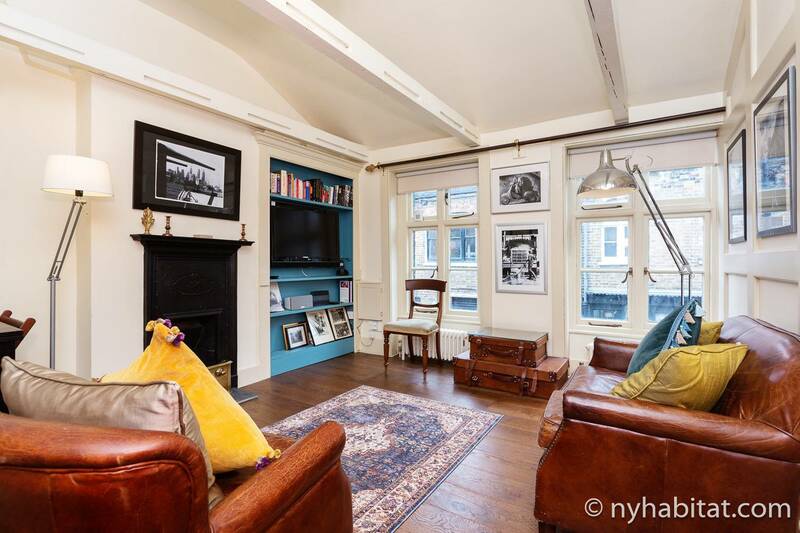 Similarly, that sense will probably draw you to this 1-bedroom apartment rental in Clerkenwell, which is available as a monthly or vacation rental. The apartment embraces an inspiration of both classic and modern style, and has plenty of open space in the living room for flexibility. The kitchen will be your zen space thanks to its wooden countertops and cabinetry and modern appliances. It’s the perfect space to enjoy your food purchases from a London market. Finally, Clerkenwell is one of the best-connected neighborhoods in London, putting you close to three famous markets! Spring weather also gives you an excuse to get out and explore your neighborhood, and in London, local pub culture is the best way to get a slice of the area’s vibe. Walk around your neighborhood and see if you can find a pub that offers outdoor seating! You’ll enjoy mingling with locals and have a front-row seat to the activity of the neighborhood. 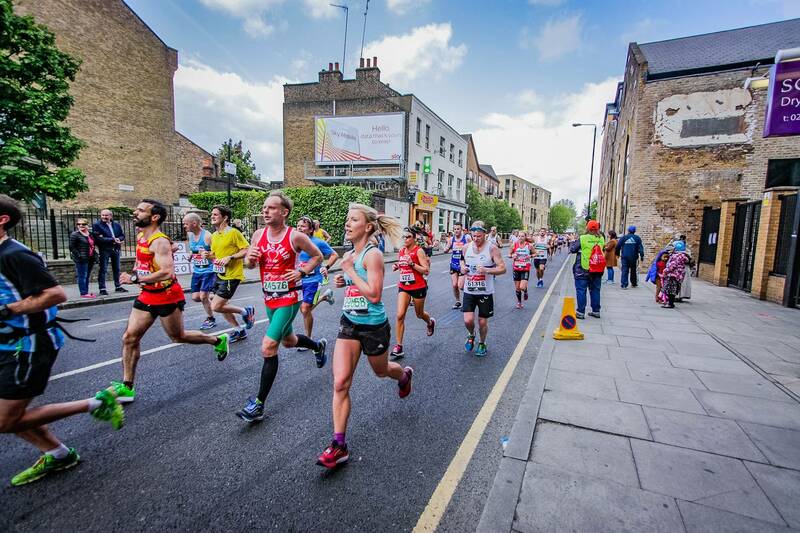 Sporting events kick off spring in London, particularly the London Marathon on April 28, 2019. The race holds the Guinness World Record for the largest charity fundraising event in the world thanks to its massive participation and donation. As a runner or a spectator, you’ll also get great views of the River Thames along most of the course. We think that’s as good a reason as any to lace up your running shoes! Want to get even closer to the Thames? Watch another prominent spring sporting event; the Head of the River Race on March 30. 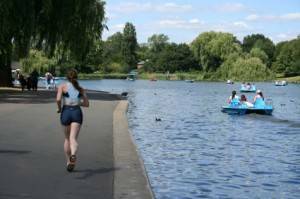 This rowing race on the Thames is celebrating its 94th anniversary this year and is a great spectator sport, attracting competitors from all over the world and considered to be the peak of the rowing season in England. You can carve out your own space to unwind at the end of the day in this 1-bedroom Chelsea vacation rental. The high-ceilinged apartment embraces a posh springtime look in its antique-inspired furnishings and wide, sunny windows. The quaint and peaceful look of the apartment, as well as the bedroom with queen-sized bed and en-suite bathroom, will create a relaxing retreat for you to rest at the end of the day in London. Additionally, the neighborhood of Chelsea is right on the Thames, so you can go wherever the day takes you with the limitless entertainment, sporting, shopping, and dining options nearby. England’s Protestant roots mean that the Easter holiday is observed with two proper bank holidays: Good Friday (April 19) and Easter Monday (April 22). With the long weekend comes Londoners ready to celebrate! First, you can enjoy the Feast of St. George, also known as St. George’s Day, on April 23, with celebrations on April 20. 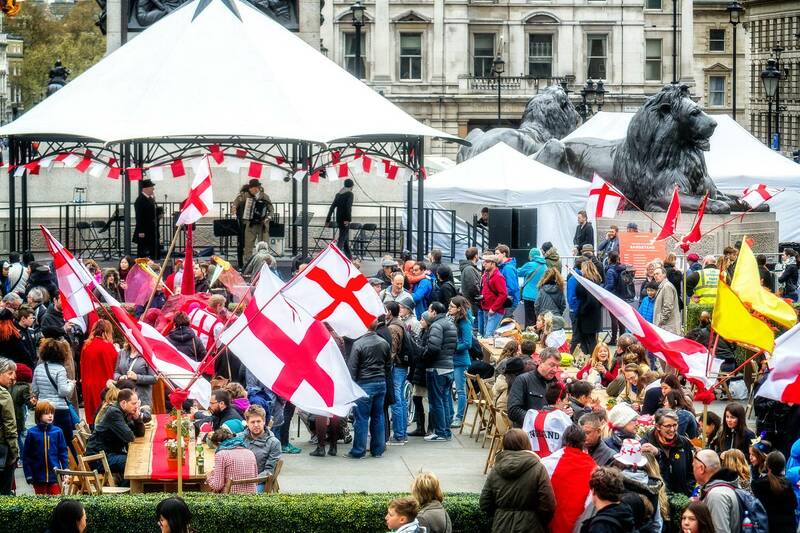 Celebrations for what is considered to be England’s national day take place in the must-see Trafalgar Square. You can enjoy free activities, games for children, food stalls, and more when you visit, and get a taste of a true London experience! 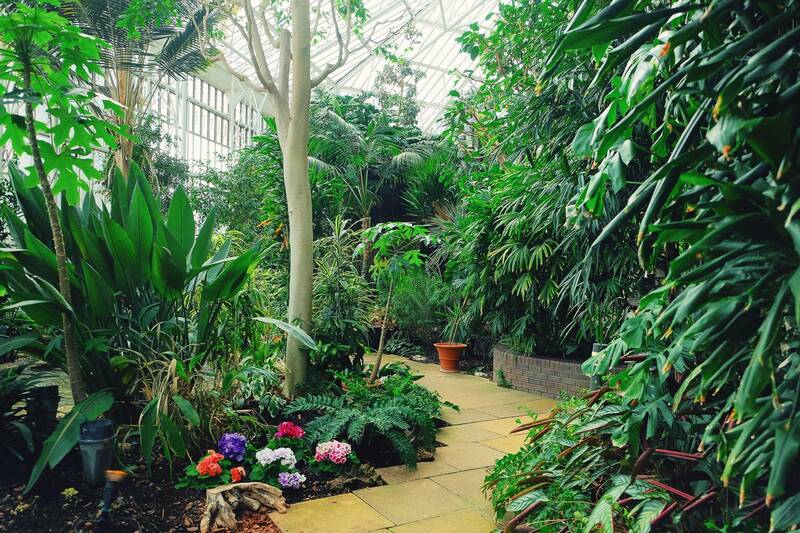 Children can also enjoy activities over Easter weekend like an Easter egg hunt at Kensington Palace or the Horniman Easter Fair (featuring face painting, crafts, and hikes) at the Horniman Museum and Gardens. It’s a springtime activity as old as time: using the warm weather to draw you outdoors for a stroll in the park, an impromptu hike, or just a sunbathing picnic on a patch of green grass. Even in the industrialized city of London, you can find numerous places to enjoy some time outdoors. In April, be sure to make time for a walk in one of London’s parks to admire spring flowers and cherry blossoms on the trees. Some of our top picks for spring include Greenwich Park, St. James’ Park and Holland Park, including its Kyoto Garden. Having a picnic is also an inspired springtime activity, especially with great views of London! 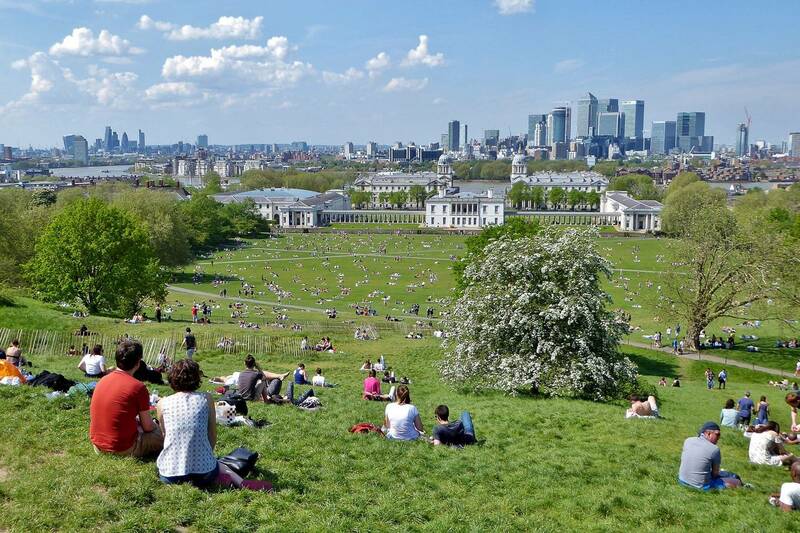 Try Primrose Hill, Greenwich Park or Hampstead Heath for some of the best vistas of London over your picnic basket. Of course, London is notorious for rain, so the weather may not always be optimal for a picnic or a spring stroll. If rainy weather strikes, you can still get some time among nature indoors at a conservatory like the one at the Barbican, where you can enjoy natural light from the glass roof of this brutalist landmark and stroll through a verdant garden of tropical vegetation. The Barbican is also a great place to explore on return visits to London due to the variety of entertainment housed inside. 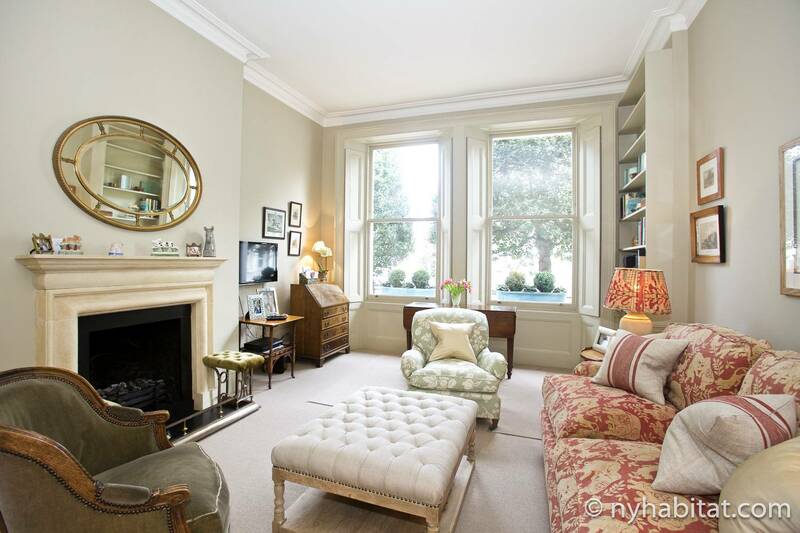 Whatever is at the top of your list this spring, you can be sure that staying in a furnished apartment with New York Habitat will provide you with your ideal accommodations in London. Enjoy the full spring season with a monthly furnished rental, a short stay of a few days to a few weeks in a vacation rental, or if you’re thinking about making London your permanent home, check out our property sales services for more information. Spring is a time for fresh beginnings, and there’s no better time to experience London as the locals do by staying in an authentic apartment.